If you’ve seen my Instagram posts over the last few weeks, you’ll know how much I love Toronto’s Hollandaise Diner. After eating there three times in the last six weeks, I figured it was high time to tell all of you what makes this place so great! Chef Josh prepared a massive feast for us! You can see why I’ve been back twice. 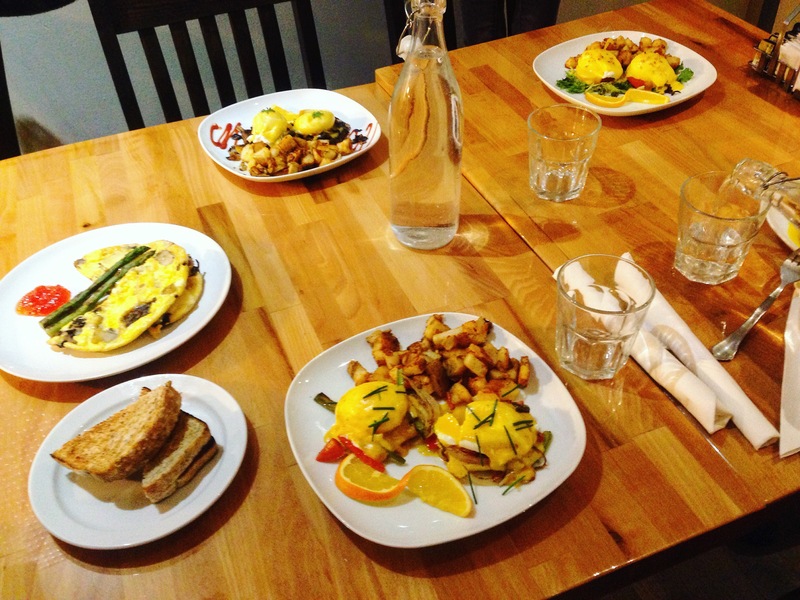 Located just east of Woodbine, this cozy brunch spot opened a little over a year ago. I first heard of it when a fellow Instagrammer (find her awesome page at @reesestdot) invited me to an event for “influencers”, i.e. bloggers/active people on social media who often post about Toronto eateries and are able to reach a large audience. In a nutshell, the influencers show up, take pictures of the dishes the chef has prepared (to later post on Instagram, Facebook, Twitter, etc. ), and then get to share the food. It’s a win-win: the restaurant gets free advertising, and the influencers get a free meal and great company. That Thursday evening, after the diner had closed for the day (it’s open daily from 7 AM to 3 PM), owners Josh and Marisa greeted us at the door. A young and friendly couple, Josh is the head chef and Marisa pulls double duty as a waitress and hostess. The influencers were a small group – just five of us – but, during the course of the evening, Josh was busy whipping up seven or eight of the diner’s most popular brunch items. 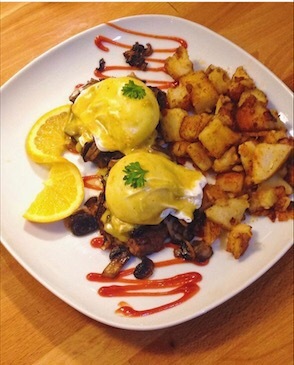 I love brunch food, especially eggs Benedict, so I was in heaven! 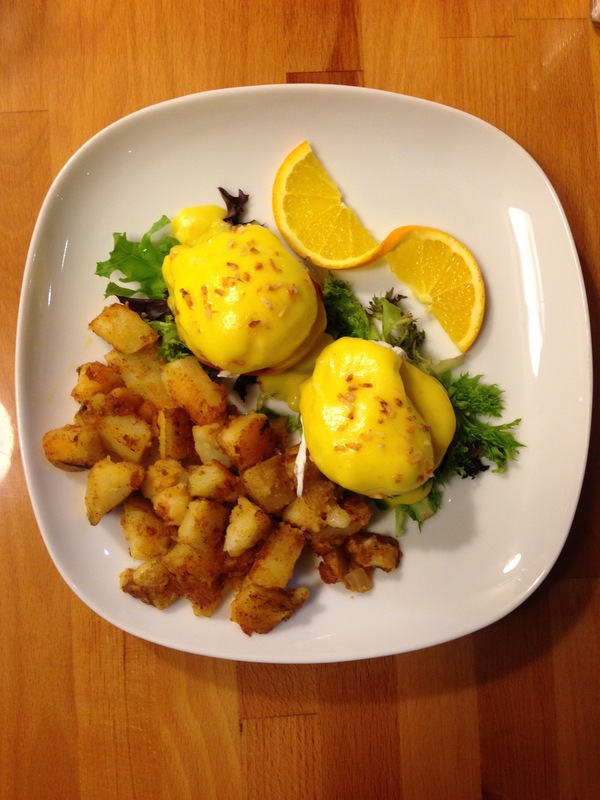 Their delicious Hollandaise sauce comes in five varieties (original, zesty, coconut, Cajun, and HP-infused) and is made in-house and from scratch, as are their lightly-fried home fries. 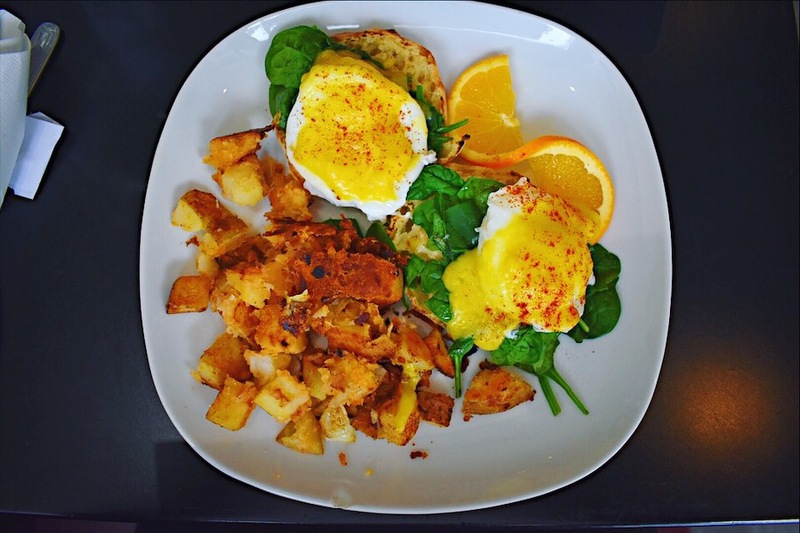 Of their seven eggs benny combinations on their menu, they served us four of their favourites, listed below. 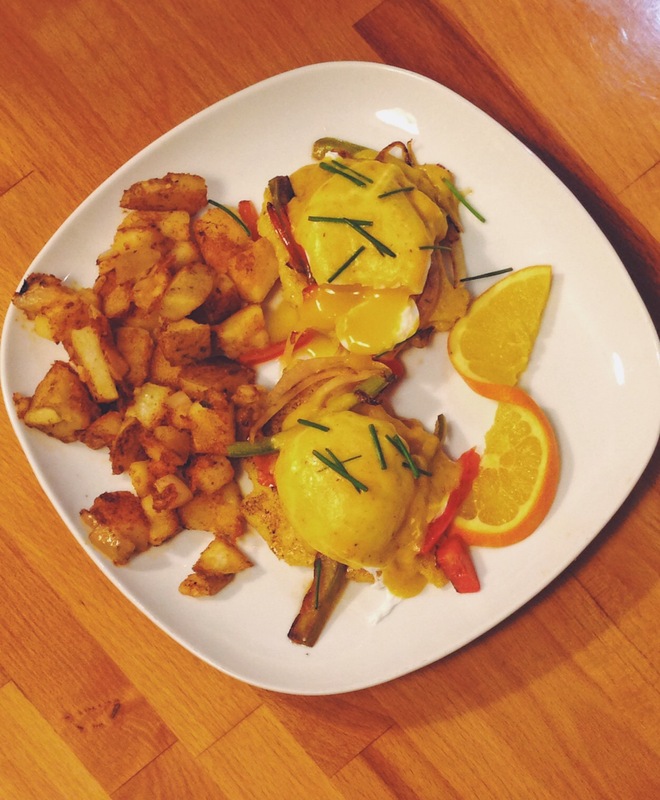 Of the eggs bennies, Coconut and Florentine are my favourites. The melt-in-your-mouth Coconut benny is a lighter option as it substitutes grilled tomato for English muffins, while the Florentine benny is simple and delicious comfort food. FYI, Marisa and Josh were happy to do whatever they could to accommodate allergies, substitutions, and dietary restrictions. 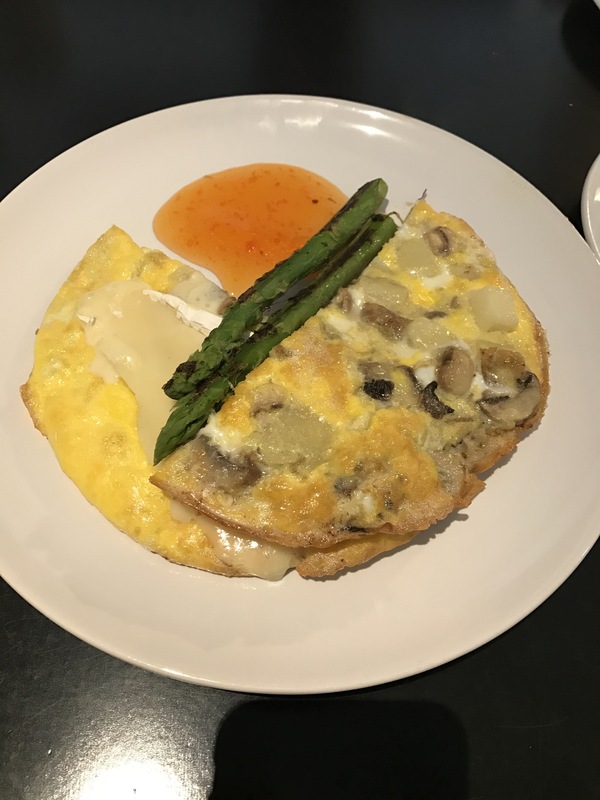 They even have an awesome vegan option called The Mighty Vegan ($12.95) – a tofu-based baked frittata with asparagus, potatoes, tomatoes, onions, and bell peppers, and served with a side of fresh fruit. 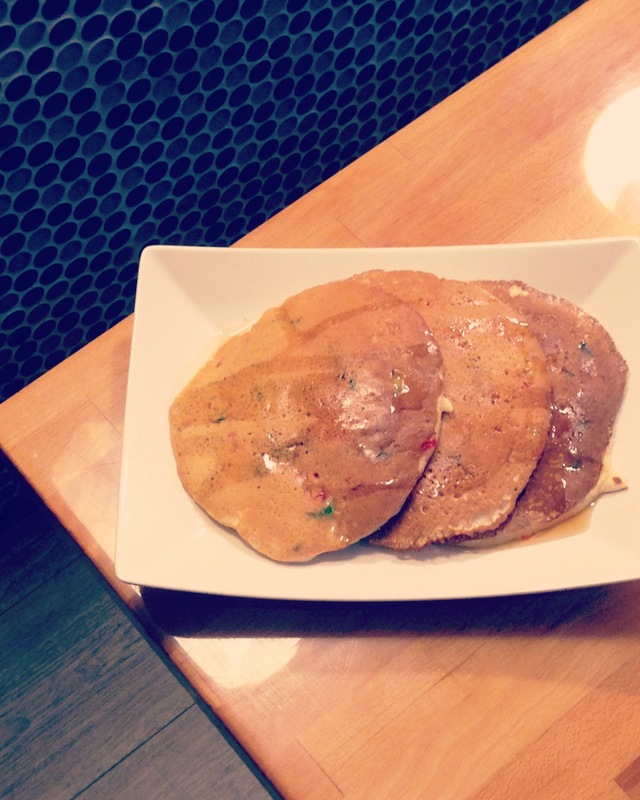 Next up were to die for coconut pancakes ($8.85), made with coconut milk and infused with bits of toasted coconut. They’re so good that I couldn’t resist ordering an extra coconut pancake on the side the last time I ate there! 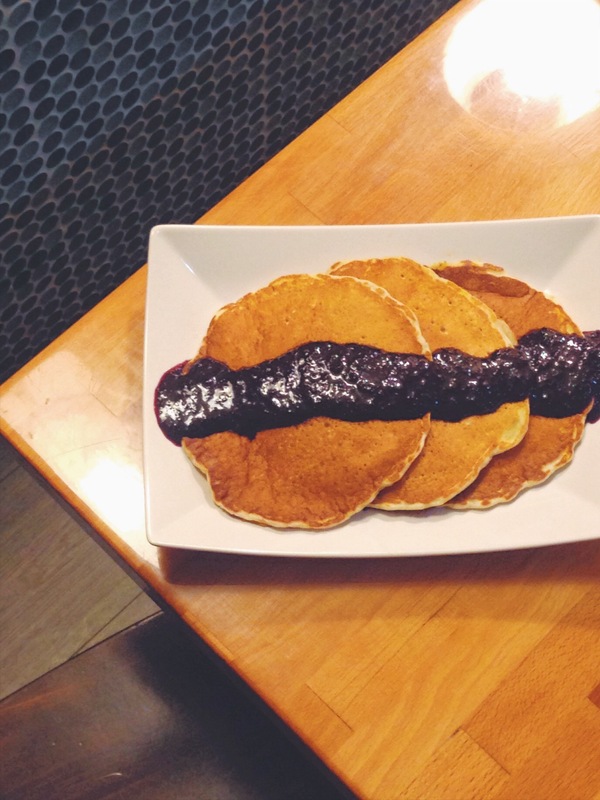 Homemade blueberry sauce added to the mouthwatering flavour. Clearly each of us influencers was in the mood for pancakes, because these disappeared in seconds! 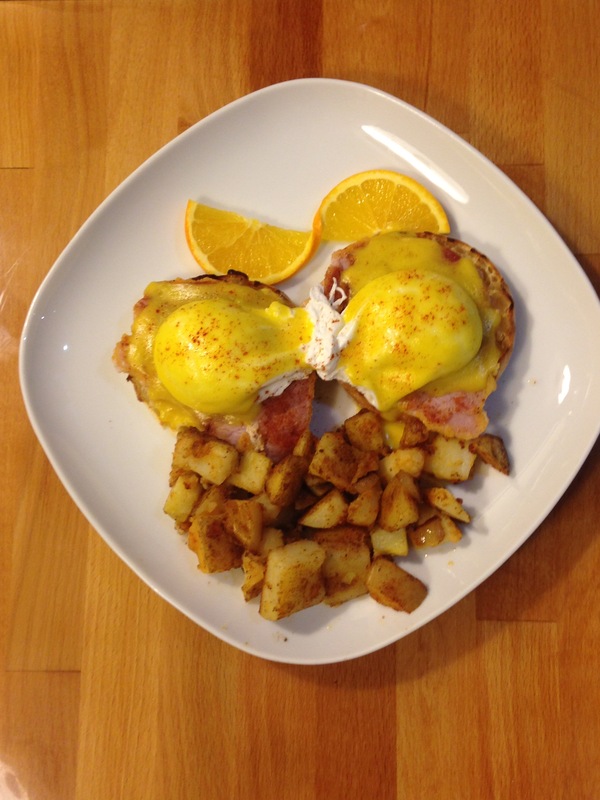 At Hollandaise Diner, the food is delicious, the ingredients are fresh, the creations are unique, and the staff is warm and welcoming. They don’t take reservations, but the space sits 24, so even at peak hours you won’t have to wait more than a few minutes for a table. If you live in or around Toronto, you’ve gotta visit them at least once. Their menu truly has something for everyone, so you won’t be disappointed! I’m writing tonight’s post with a full (and very happy) belly; my parents and I just got back from celebrating my dad’s birthday at Via Cibo in North York, Toronto. We’ve passed by this casual Italian restaurant many times. We live less than five minutes away, and for some reason we decided tonight was the night to try it. Clearly, we made the right decision! Although the service wasn’t quite up to par (it almost felt like we were in a cafeteria – more on that later), the food was excellent and the location can’t be beat for those of us in North York. Here’s the first thing you should know about almond butter: if you’re going to make it yourself, you need to be patient. It is not a short process. It took me a good 25 minutes to make a smooth butter out of just 1 cup of almonds, and although it was worth it, I started to get a little frustrated towards the end! I wish I had documented the process for you all, but since I didn’t, here is a step-by-step process of what to do and how to do it. The best part is that you don’t need to add salt, sugar, oil or any of the other ingredients that you may find in prepackaged nut butters. Homemade almond butter is a simple, healthy spread – literally just blended almonds! Try This: Healthy & Creamy Vegan Pasta Sauce! The pasta sauce tastes like cashews and potatoes – a winning combo. I’m not vegan, but my body thanks me when I eat like one. Sometimes we all crave homemade comfort food, am I right? Today I woke up itching for freshly-baked chocolate chip cookies and decided to, as usual, try out a random online recipe. Luckily, today’s was a winner! 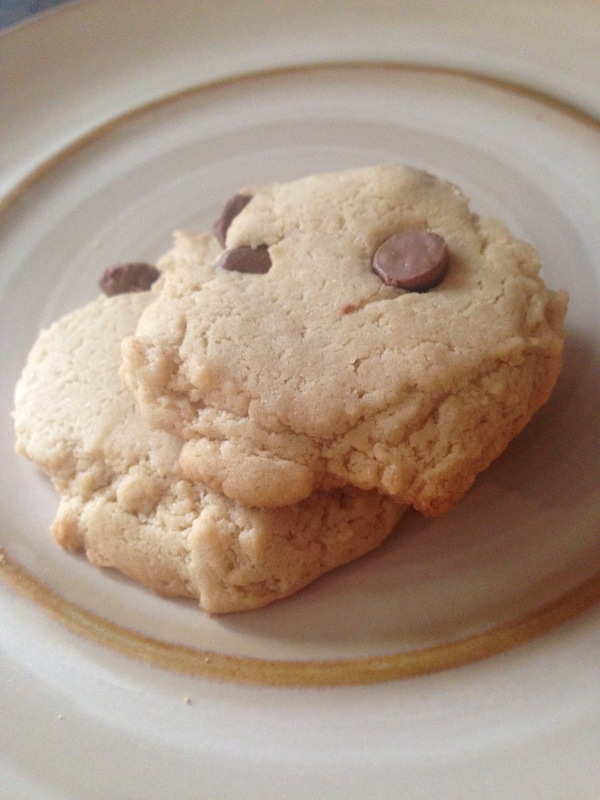 It called for five simple ingredients, all of which you probably already have at home: flour, egg, sugar, chocolate chips, and either butter or margarine. Since the recipe isn’t mine, I’ll link it for you here. FYI, I substituted margarine for butter, which I think made the cookies less soft than expected – the consistency is closer to shortbread, which isn’t necessarily a bad thing! You’ll always get varied results even if your measurements differ to the recipe by just a teaspoon or two, so be prepared for a slightly different batch every time.